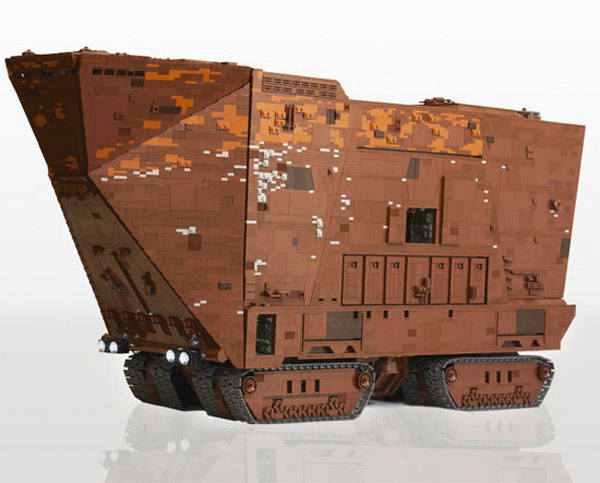 While some people were never impressed with the Jawa’s Sandcrawler from the Star Wars saga, I’ve always thought that it was pretty cool since Jawas themselves are quite small, but their transport is humongous. 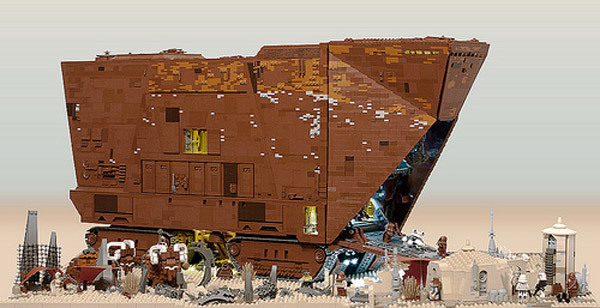 As a tribute to Jawa ingenuity, LEGO whiz Marshal Banana created this incredible build. Marshal included lights and working treads. 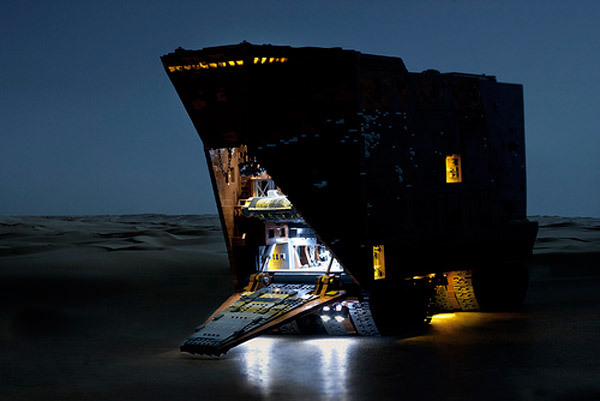 With the remote control, he can move the sandcrawler forward, backward, and actually steer it. 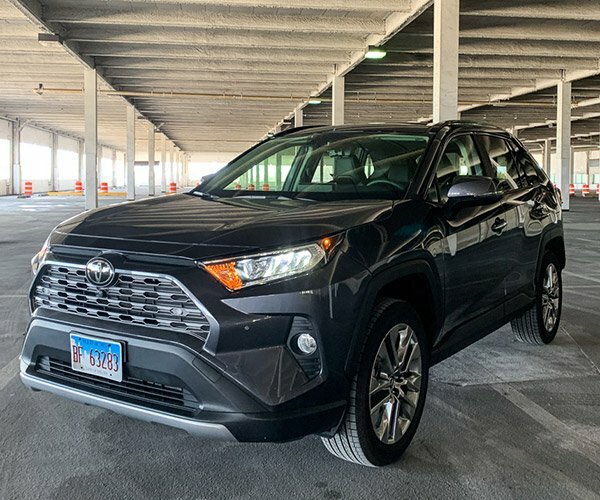 He can also lower and raise the front ramp, revealing its illuminated interior that actually has a crane, an interior conveyor belt, and of course, tiny Jawas inside.